East Point is number one! But in this case, they'd rather not be. 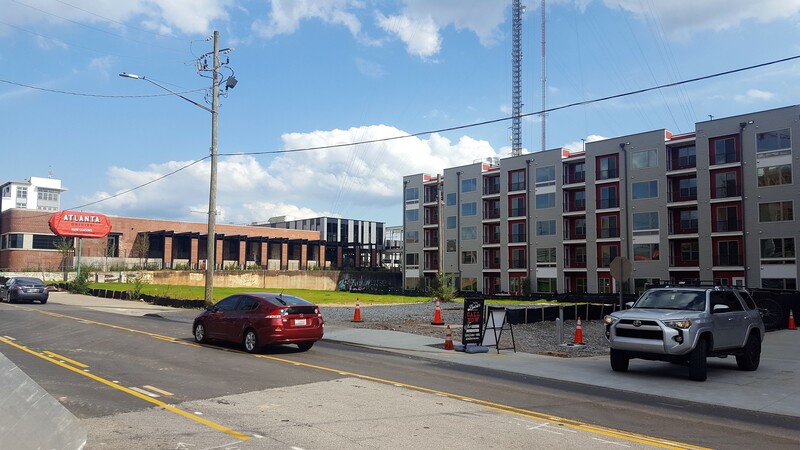 Real estate website Movoto.com just threw some serious shade on East Point, and Chief of Police Woodrow Blue is not pleased. Chief Blue issued a press release refuting the numbers, saying, "The information described by Movoto.com as 2012 crime statistics for the City of East Point is wrong. The City of East Point Police Department strongly refutes the city being described as the 'most dangerous suburb' in the United States." The rankings looked at the largest suburbs of the 50 largest cities in the nation and were based on the FBI's uniform crime report for 2012. Movoto.com claims the 35,584 people who reside in East Point stand a one in eight chance of being the victim of a crime (based on 2012 stats), ahead of Camden, New Jersey (where your chances are one in 13) by a good margin. The site says East Point ranked first overall in terms of both total crime and property crimes and second overall in murder (34 per 100,000 residents) and violent crime (1,198 per 100,000). Also earning the dubious distinction, according to the site, were Smyrna, which came in at number 34, with citizens having a one in 34 chance of being the victim of a crime, and Sandy Springs, ranked 46, with a one in 33 chance. Are these places really that scary? Open Thread: Census shows explosive growth, but is Atlanta really full? Spoiler alert: It’s not! What $450K buys around Atlanta right now The price is a sweet spot for properties with both space and desired locations. This Article has a component height of 2. The sidebar size is short. 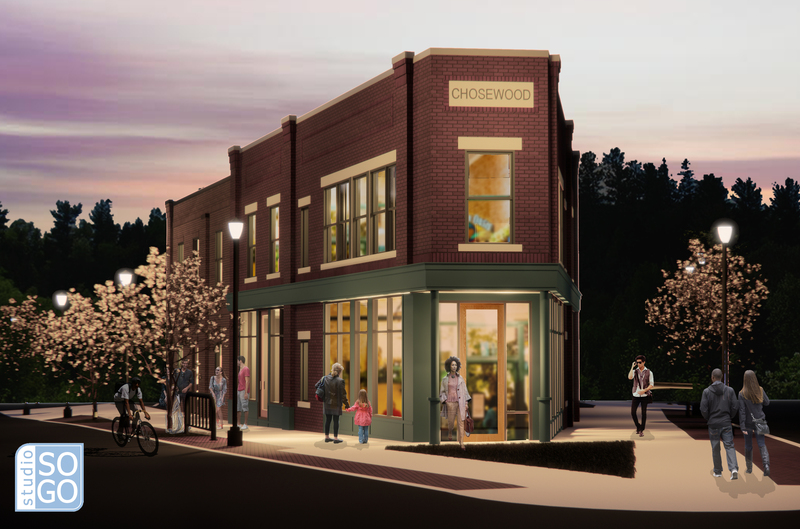 Apartments are leasing, and a new coffee bar just opened at the Memorial Drive site. 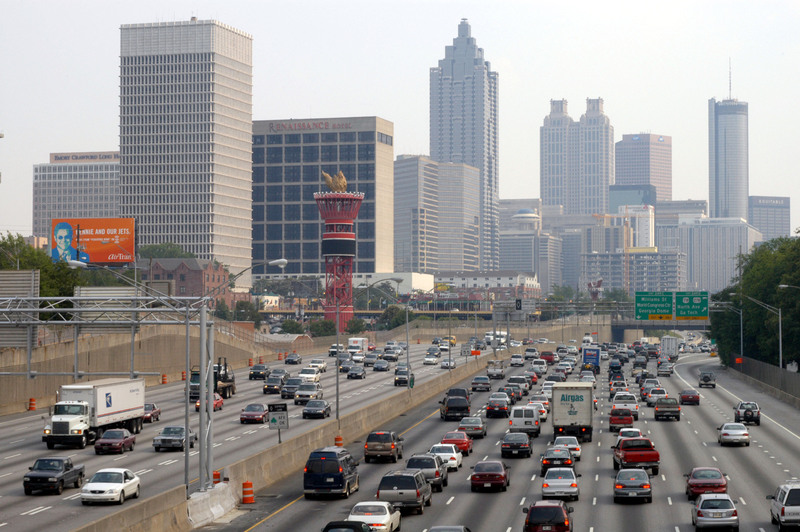 Open Thread: Census shows explosive growth, but is Atlanta really full? The price is a sweet spot for properties with both space and desired locations. On dead-end street near Highland Avenue eats, two-story dwelling has twice as many decks as bedrooms. The complex would feature five residences, two commercial spaces, and just four parking spots. 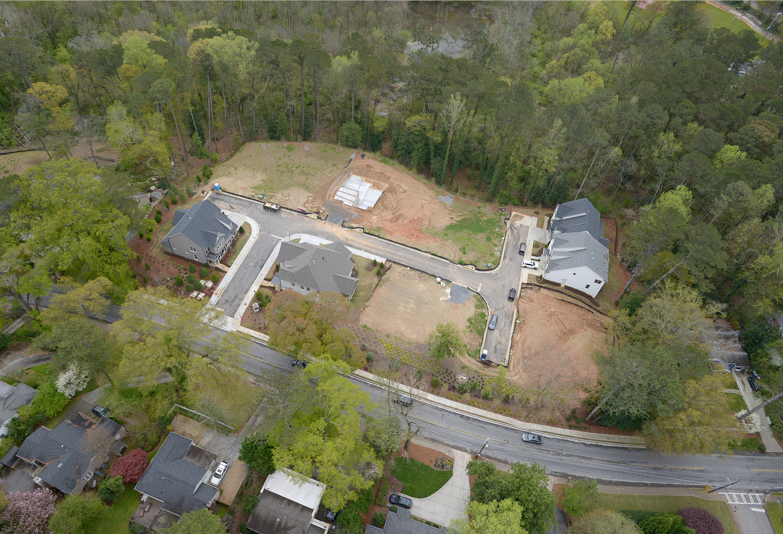 Near the Westside Village development, 12-home project aims to capitalize on Buckhead school district.